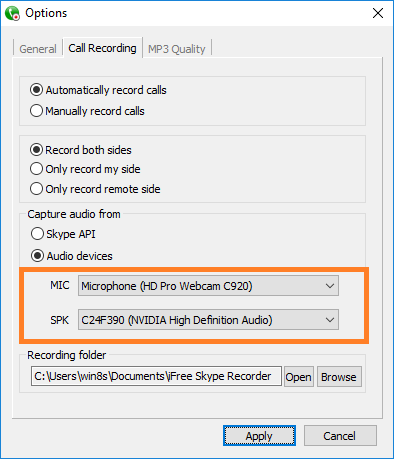 Recently, we added new feature to record Skype calls‘ sound directly from audio devices. 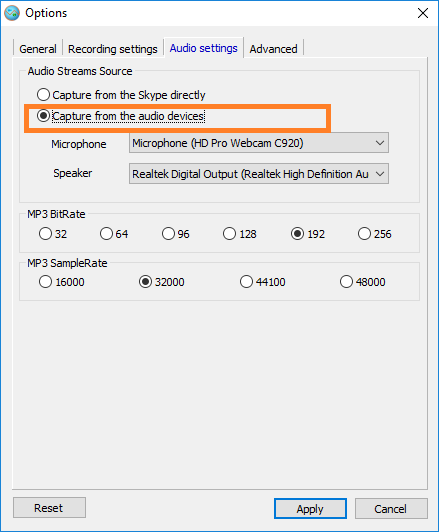 That you can get the clear sound when you recording Skype calls. 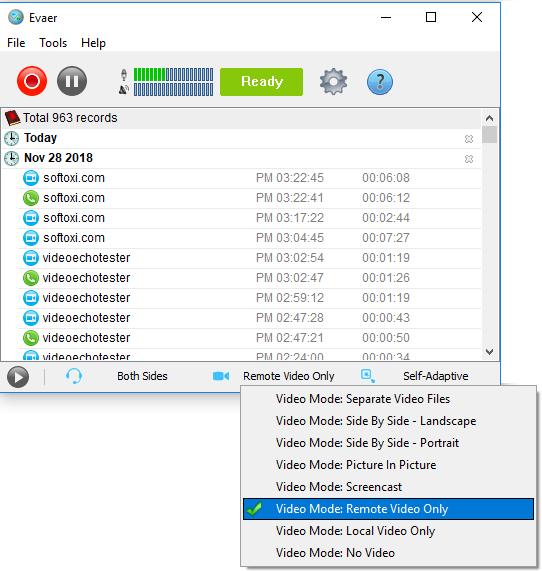 To enable this feature, you only need to enable the “Capture from audio devices” option as below image shows, then select the audio device you want to use, and then click the “Apply” button to save your settings. 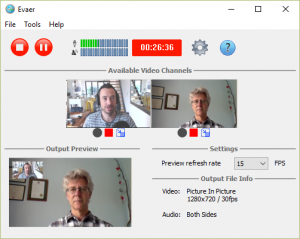 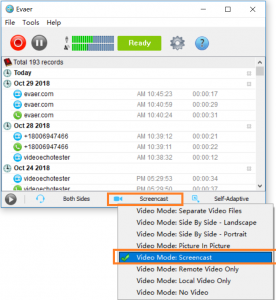 Now, it will record directly from the audio device when you record a new Skype call. This entry was posted in Skype Video Recorder and tagged Audio device, record skype calls, Skype Recorder on April 16, 2018 by admin.